Imaging has come a long way from the old x-ray! In addition to high-tech MRI and CT services, PACS (Picture Archiving Communication System) allows exam results to be easily transferred digitally to a health care provider in Bend, Boise, or anywhere in the world! 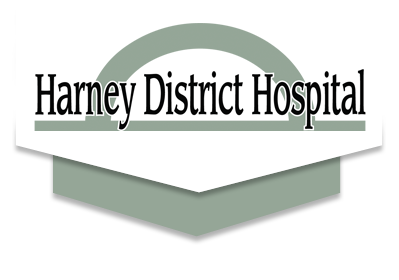 Harney District Hospital strives to offer the most up-to-date imaging services available. 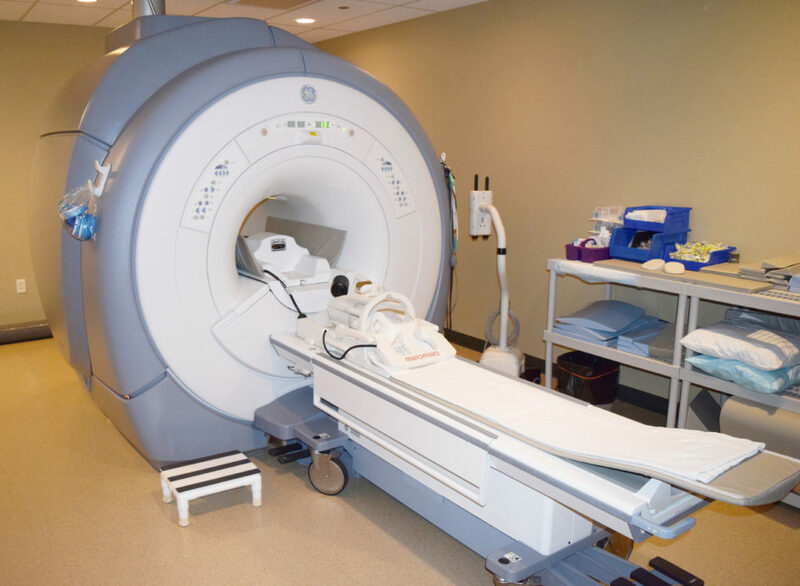 Features of the Imaging Department include a state of the art MRI and 16-slice CT machines. Both provide the ability for more thorough exams for soft tissue injuries, trauma, stroke, spinal injuries and abdominal pain. A digital mammography service means you get results quickly without callbacks!